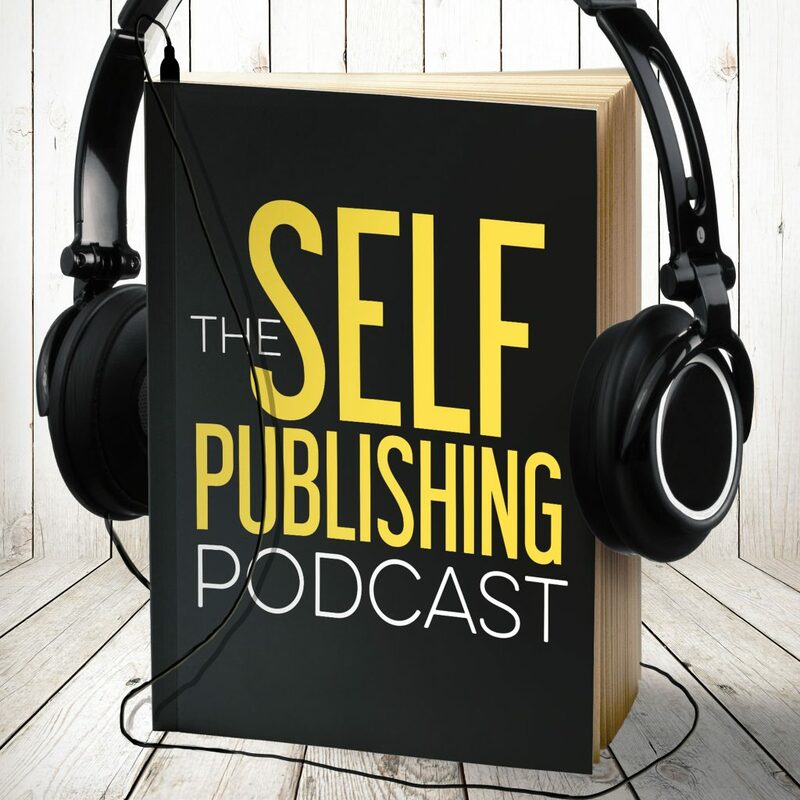 Many authors find themselves in a situation that feels like treading water: they’re not full time, but they’re not completely failing at publishing. How do you deal with this situation? Do you speed up and push harder, or do you hang back and allow your colleagues to pass you in the left lane? Johnny and Sean discuss the options available to the midlevel author and share their thoughts on how to decide the best course of action. Johnny and Sean explain what a midlevel author is with their personal definition. There is a critical crossroad that many authors reach during their journey. Johnny describes the two paths before every midlevel author. Knowing your “why” (take a shot) and managing your expectations are critical elements to making the best decision for you. Johnny and Sean explain how to align your actions with the result you want. The mindset you have when you approach making midlevel author changes can grant your success and peace of mind, or damage your bottom line and creative output. The guys share the best approach when asking yourself these important questions. Sean reviews how Sterling and Stone’s ventures have approached their individual crossroad, the decisions they’ve made, and why these choices are right for them. Johnny and Sean explain the importance of constant calibration along the creative path. Johnny uses an example about social media to illustrate an important point about choosing the healthiest path for your midlevel career. Sean addresses the idea of using collaboration to help reach the creative goals you desire. BookBub is speaking at the Smarter Artist Summit (https://smarterartistsummit.com/) and Johnny is excited about it… perhaps too excited. Sean loves an exercise that analyses Eminem’s Walk on Water (https://www.youtube.com/watch?v=n1WpP7iowLc). Take a listen and see if you can identify how its engineered to be successful and why those principles work.